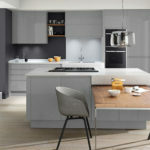 Packed with kitchen ideas and inspiration you’ll be sure to find the kitchen of your dreams in our latest kitchen brochure. 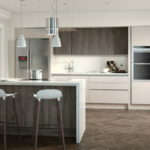 Feast your eyes on contemporary white gloss kitchens or picture yourself in a traditional hand painted kitchen, in this brochure there is a kitchen style to suit every taste. Download your copy today. 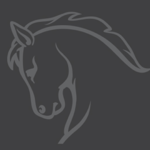 If you’re anything like us you’ll want to see some reviews before getting in touch. Here are some kind words from our lovely customers. Helped sort out my kitchen when original supplier couldn’t. Well priced and completely professional throughout. Beat any price. And the kitchens are excellent quality. Melanie Proud, Property Steward, Bede Methodist Circuit “… a quality job on our Manse with a very limited budget”. 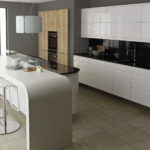 We went to Kiso kitchens in Gateshead, who were brilliant… an eclectic mix between modern and contemporary”. “The walk in pantry is fantastic”. Thank you so much for my kitchen and dining room. I love them! 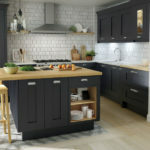 Can I just again say a big thank you for help in repairing our fridge door, at the time of ringing I thought I would be contacting the previous kitchen company, but without any suggestion that it was not your problem you went out your way to help. I was senior planning officer with PSA part of The Department of Environment responsible for civil military work throughout the NE from Scarborough to the boarders before my retirement 22yrs ago working with building and building service contractors on work costing from £1K to £1M and I can not remember anyone going out their way to help when it was not their responsibility. 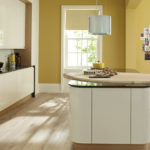 Thanks again and rest assured I will recommend you to anyone looking for a new kitchen. To the Kiso Team, thank you for your help with the kitchen…I love it! To all the team at Kiso, over the moon with our kitchen and bathroom. Work man ship seconds to none. Excellent service! We can’t thank you enough for the fabulous new kitchen in our first home. We absolutely love it and have nothing but wonderful comments from family and friends. Big thank you to yourself and the guys who came out to fit it, we couldn’t be happier with how it looks now its finished. 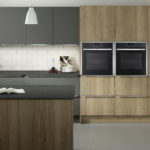 Your advice was invaluable and going for the black extractor hood was defiantly a good idea- its a great focal point in the room.